Apple cider and Perry (pear ciders) hold a dear spot in many European cultures: Normandy and Brittany are known for cider as well as apple brandy, the West Country of England prides itself on their unfiltered “scrumpy” cider, and a trip to Ireland is incomplete without a taste of Magners. 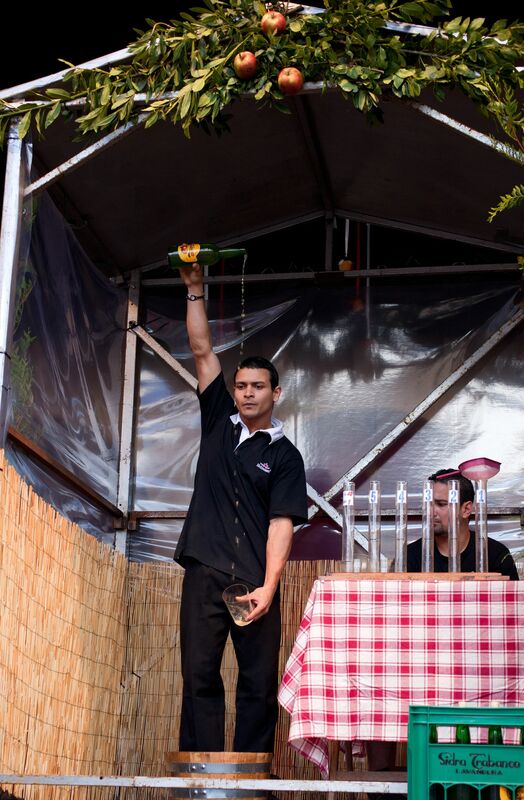 Spain is considered to have the longest continuous cider culture in Europe. 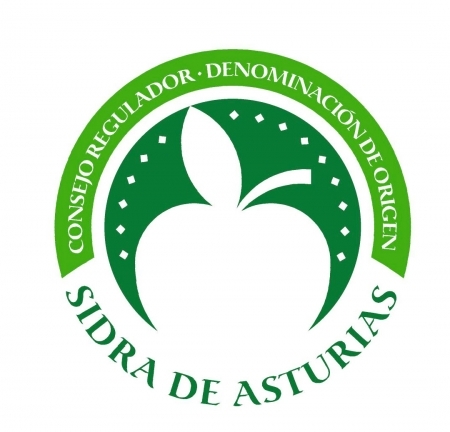 Spain’s cider (sidra) production is centered in the regions of Asturias and Basque Country, located in the northern part of the country. The climate, cooled by ocean breezes and with decidedly more rainfall than much of the rest of Spain, makes for the ideal growing conditions for apples. 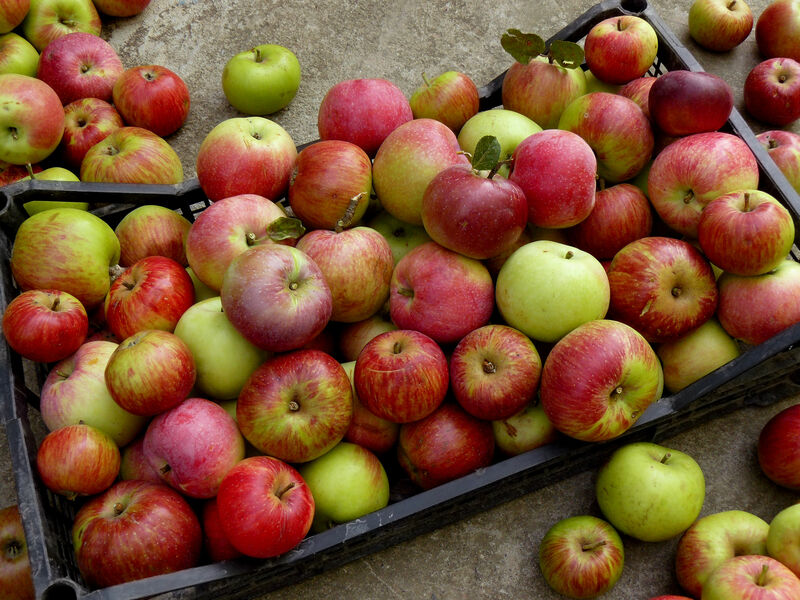 Asturias makes 80% of Spanish cider, produced by more than a hundred small producers with the help of over 250 growers. Sidra de Asturias was awarded denominación de origen (DO) status in 2003. According to the DO guidelines, the cider must be made exclusively with cider apples of specified varieties grown within the Principality of Asturias, and produced under strict quality controls. Nueva Expresión (New Expression Cider): New expression cider is produced in a manner similar to natural cider; the difference being that new expression cider is filtered and stabilized before being bottled. Sidra Natural Espumosa (Natural Sparkling Cider): Sparkling cider may be produced via the tank method or by a second fermentation in the bottle. These ciders are also fermented to dryness and can be classified as “brut” in style. The long pour is serious stuff for sidra enthusiasts, and there are certain rules to achieving the perfect long pour. For starters, the glass is held with the thumb and forefinger, with the middle finger supporting the bottom of the glass (and the ring and pinky finger tucked away in the palm of the hand). The arm holding the glass must be stretched down straight with the glass held at the center of the body. The arm holding the bottle must be stretched straight and high above the head. When the bottle is tipped and the cider is poured, the stream of cider must find the glass while the glass stays still. It’s the responsibility of the cider-pourer to ensure that the cider foams. The next time you are in Austurias, you’ll want to seek out a sidrería (cider house). It’s possible that your friendly neighborhood sidrería will serve nothing but cider, but it is also possible that they may serve a few pintxos and maybe even other types of drinks. If you visit in January, you can participate in the beginning of the txotx (pronounced “choach”) season. During txotx season, cider is served directly from the large wooden cask—actually, it is allowed to ‘shoot” in a very thin stream straight out of the barrel—while thirsty bar patrons take turns “catching” the cider in their glasses (held out at arm’s length). Asturias sounds like a good place to be. Well-known brands of Sidra de Asturias include J.R. Cabueñes, Herminio, Cortina, and Castañón. Brown, Pete and Bradshaw, Bill. (2013) World’s Best Ciders. New York: Sterling Epicure.